Alco was built by the American Locomotive Company at their Cooke Works for use in France during the First World War. 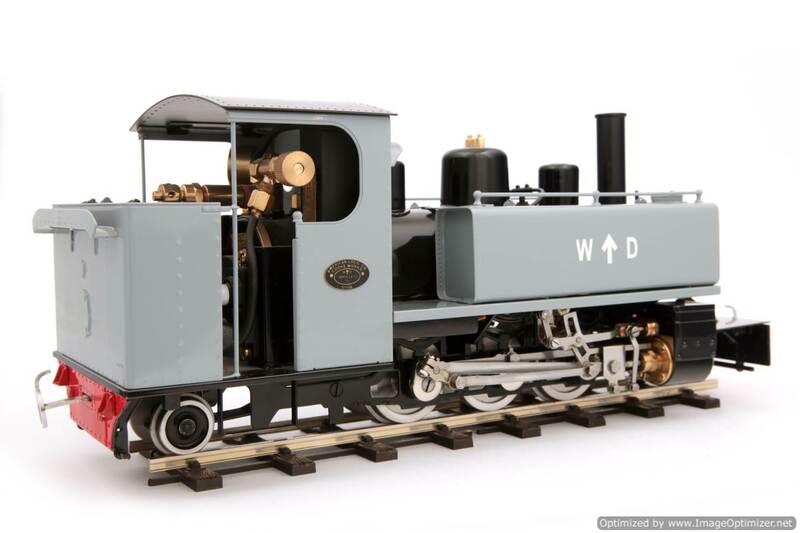 Our model is of the locomotive as running in preservation on the Chemin de Fer Froissy-Cappy-Dompierre (CFCD). 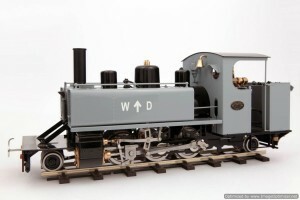 Outside framed 2-6-2 chassis with two double acting slide valve cylinders operated by simplified Walschaerts type valve gear. 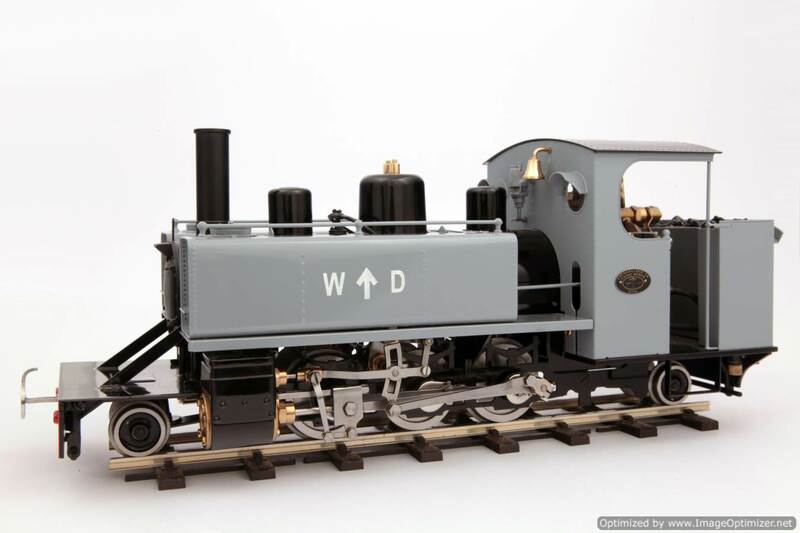 Dimensions (loading gauge) are, Length 370mm over buffers, Width 110mm, Height 145mm, Weight 3.9 Kg. (with Radio Control fitted). Full radio control is available for both regulator and reversing valve gear using 2.4GHz R/C. 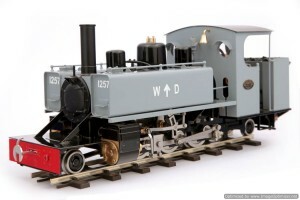 A gauge conversion kit is available separately to allow changing between 32mm and 45mm gauge. Please state gauge when ordering. Fitted with insulated wheels as standard.